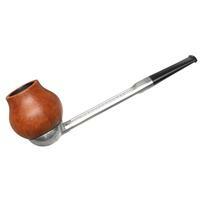 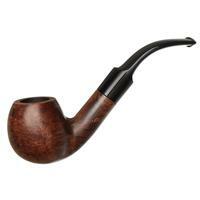 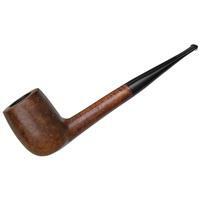 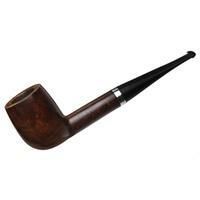 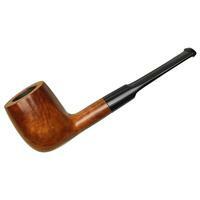 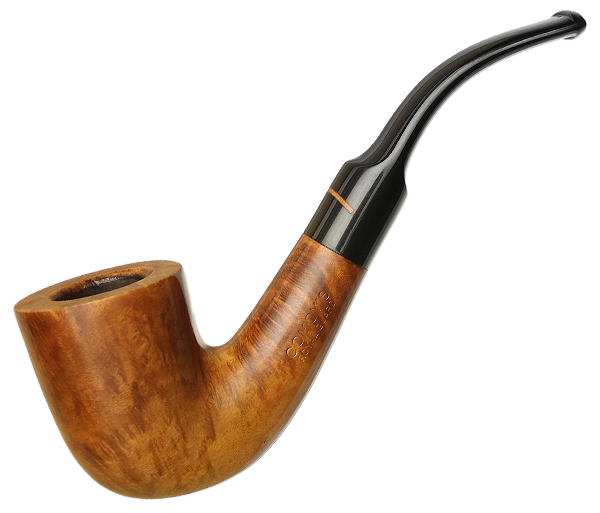 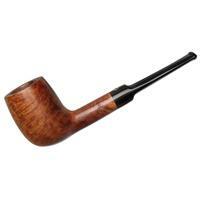 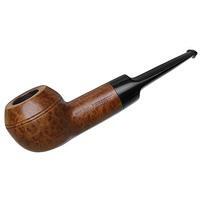 Comoy's has made more than several iterations of the bent Dublin, some of which exhibit a sweeping, gestural, Calabash-like S-curve. 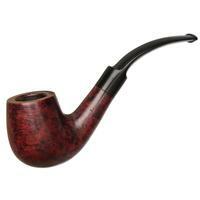 This one, though, is much more conservative in that regard as well as in its degree of flare to the rim. 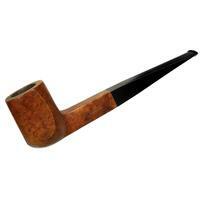 It's a proud, traditional take on the form, here wearing a classic color palette and being in excellent condition.